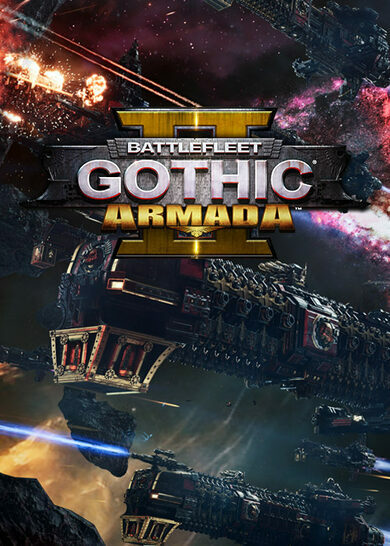 Battlefleet Gothic: Armada 2 is a real-time strategy video game developed by Tindalos Interactive. The epic Warhammer 40,000 universe is constantly at war, and war knows no limits, and has no boundaries! 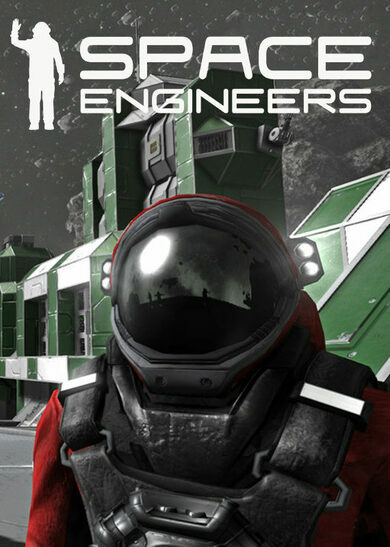 While factions battle it out on earth, the same thing happens in the skies high-above! Battlefleet Gothic: Armada 2 is a sequel game, and it’s expanding on the events of its predecessor! The game is vastly more graphical, detailed, huge, and overall immersive. 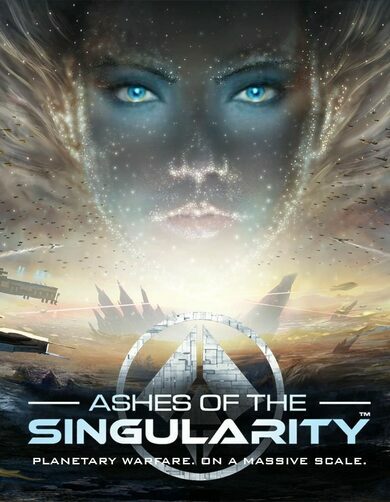 To say the least, It’s an exemplary sequel to an exemplary strategy game. The game features 12 factions right from its release, these factions are known to fans from the original tabletop variant along with its expansions! The game also provides players with three dynamic campaigns that focus on Tyranids, the Necrons, and the Imperium factions! 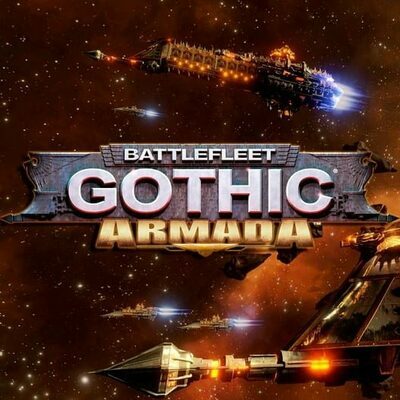 If you are looking for the space battle that would leave you breathless within the first few minutes, Battlefleet Gothic: Armada 2, with all across the board improvements, is sure to scratch your fighting itch in an instant! The naval space battles in Warhammer 40,000 universe never were so ambitious, until today!